Computer equipment that controls the variables of our product. Automatic dosing systems for plastic materials and additives that allow obtaining products with the optimum qualities. Systems of automatic alignment of the material that offer excellent mechanical characteristics to our products. The most powerfully treated towers for printed material, obtaining high quality finishes. 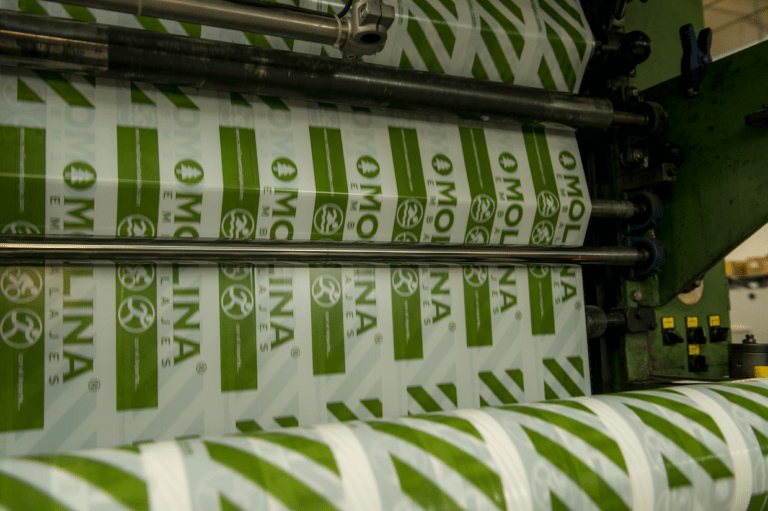 Several lines of flexography in line with extrusion equipment. Independent flexographic equipment of up to 6 colors with the possibility of printing four-color and high-definition images. Ability to print films from 100 mm up to 1200 mm. 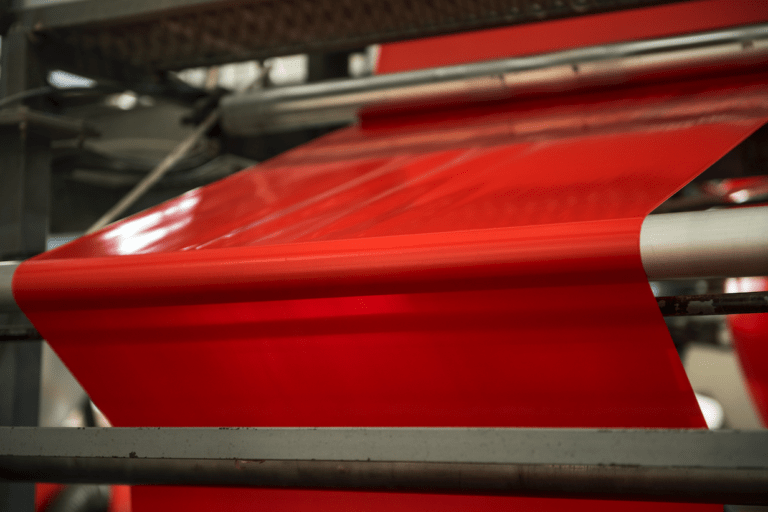 In the cut section, we have cutting lines for the elaboration of bags in any format. 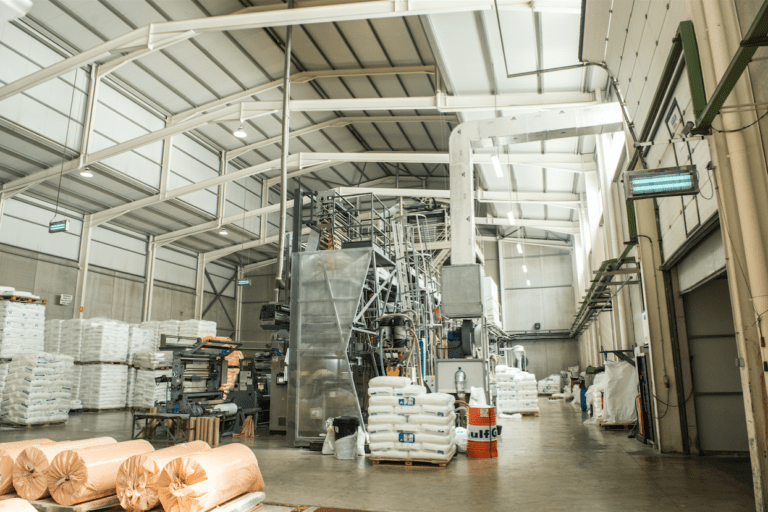 We have the most advanced technologies for the elimination of static electricity, adaptable automatic drilling equipment according to customer needs and welding systems for the production of different bag measures or any type of products.